DURBAN - The daughter of struggle icon Chief Albert Luthuli has called for an urgent and honest debate on land ownership, warning of a crisis that could end in war. Growing up, Albertina Luthuli witnessed how her father, who was president general of the ANC from 1952 to 1967, fought for a better life for black people. But generations later, the majority of South Africans still remain landless. On 8 May, the country will get another chance to choose which party they want to govern South Africa. Land reform will feature prominently as part of electioneering by political parties, which eligible South Africans will also decide who to entrust with their votes. At 86 year’s old, Albertina Luthuli is still as active and passionate about her causes as she was years ago. She’s the picture of poise as she basks in the morning sun at her home in Ballito, KwaZulu-Natal. Her voice firms as she starts to reminisce about the long and hard-fought struggle over land ownership in the country. Luthuli told Eyewitness News the ANC has failed to find common ground on the issue. She believes the only solution is the expropriation of land without compensation. Luthuli didn’t mince her words when she shared her thoughts, warning the unresolved land crisis has the potential to devour the country. She compared the stalemate to what happened in Zimbabwe, urging politicians to urgently deal with land ownership. Luthuli spent more than 20 years in exile Zimbabwe at the height of the country’s land expropriation programme. She remembers being a young girl and watching her father fighting against the apartheid regime to ensure access to land by black people. But decades later, she’s still waiting for and hoping land ownership will become a reality for many South Africans while she’s still alive. 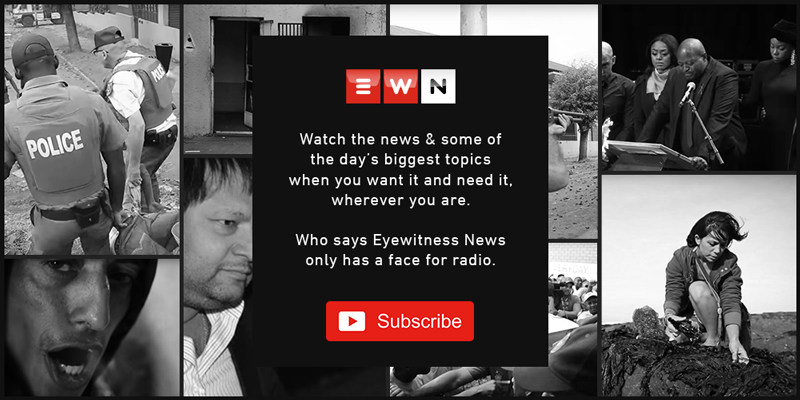 Luthuli told EWN land owners must stop avoiding the issue. Political parties - including the ANC, Economic Freedom Fighters, as well Black First Land First - agree land should be expropriated, but differ on how this process should be carried out. Luthuli said South Africans must have frank discussions to solve the impasse on land, and if that means changing the Constitution, it must be done urgently. Through the Ubumbano Lwamathuli non-governmental organisation set up by the Luthulis, the family are fighting to claim back land they say was stolen from them in the 1700s in the north of Durban. The matter is currently before the High Court in Pietermaritzburg.